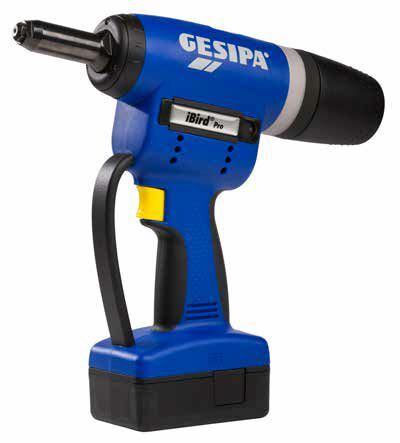 GESIPA has extended its Bird Pro series with a networked battery-powered setting tool, the iBird Pro, designed for integration into IoT/Industry 4.0 and lean production environments. The iBird Pro App, which can be downloaded from the GESIPA website free of charge, keeps users informed about setting processes as well as the operating status of the setting tool at any time. 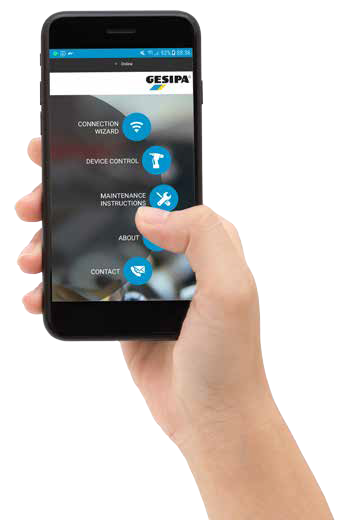 Users connect the device easily via QR code, and various rivet counters, a countdown function, indicators for fill level and maintenance as well as a display of the process keeps the operator up to date also during the setting process. In addition, it has an integrated feature providing advice on how to handle the device as well as instructions for maintenance and repair that can be recalled at any time in order to answer any questions. As an option, the iBird Pro can be equipped with a premium software package which provides a setting process assistant that supports the operator in analysing the results of the setting process. For this purpose, successful riveting configurations can be stored fast and easily and then be combined into any job list as required. By this, misriveting as well as the use of wrong fasteners can be avoided, while at the same time guaranteeing that a sufficient number of fasteners are available. This helps to increase process safety and to reduce costs that might accrue in order to provide the required quality. The device also has an integrated signal ring based on the Andon system - a feature that is unique in blind rivet technology. It visualises - even when not being connected to the app - all information on the setting process as well as the device status for the operator. Colours can be chosen as desired. 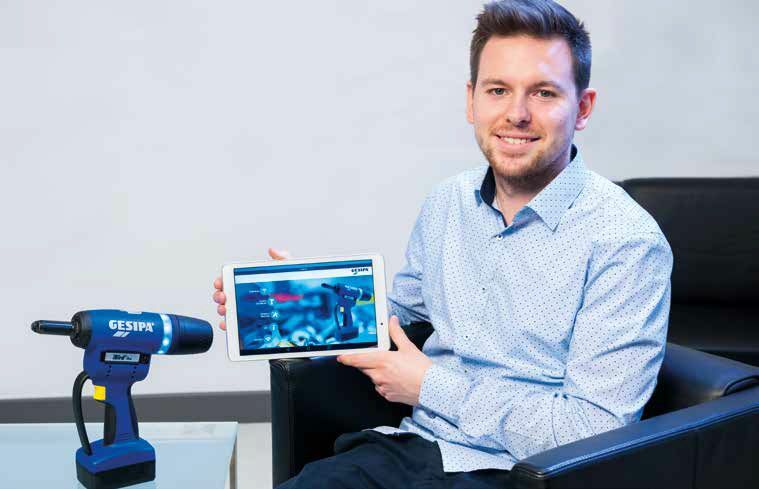 The new GESIPA iBird Pro is an ideal solution for all companies striving to meet the challenges of the future while taking the increasing importance of Industry 4.0 and the resulting digitalisation and automation into consideration. iBird Pro is the rivet technology of the future.